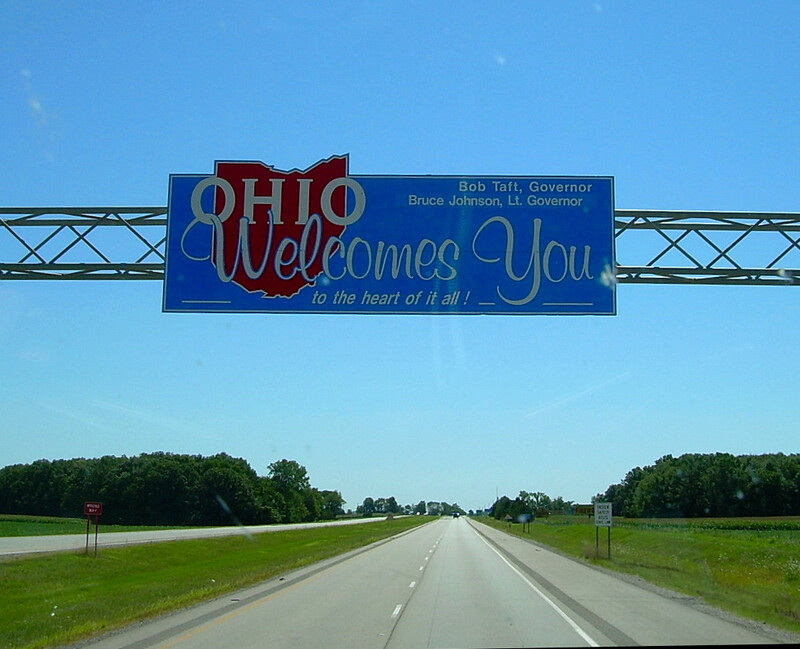 We Believe Ohio continues to work on issues of importance to the state of Ohio. To join our coalition, please send an email to WeBelieve.Ohio@yahoo.com. This entry was posted on October 27, 2011 at 2:52 pm and is filed under Uncategorized. You can follow any responses to this entry through the RSS 2.0 feed. You can leave a response, or trackback from your own site.